We Analyse a computer network/system for any vulnerabilities that a hacker can use. 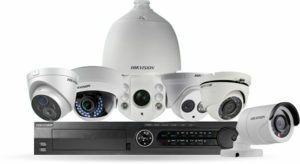 We install High quality CCTVs for small businesses, Homes and Enterprises. We have great service in computer repairs. We also offer computer Free computer optimization to our new clients.